The best filter hands down!! We run 90cc apex atv. We run a open air filter. The air filter is a located behind the front tire and is exposed to all of the elements. 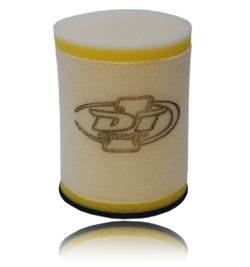 DT 1 air filter are amazing ! The carb is always clean in side and we could not be happier.